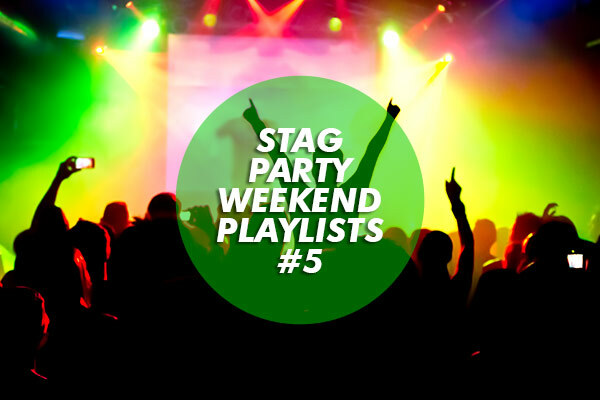 In celebration of working with Jamie’s Italian this year, The Stag Company are proud to offer stag groups the chance to enjoy some delicious, rustic Italian food in a laid back and fun environment as part of their weekend. You know that it makes sense, because Italian food is always a winner with everyone! After all, who doesn’t like the delicious taste of pizza and pasta? With that in mind, we ran a survey over two weeks to discover just what the UK’s favourite Italian dish was. We can’t say that the results were too surprising, because the number one dish would have to be our absolute favourite too – what do you think? One for the vegetarians, Pappardelle con funghi makes it into our tenth position with 2% of the votes. 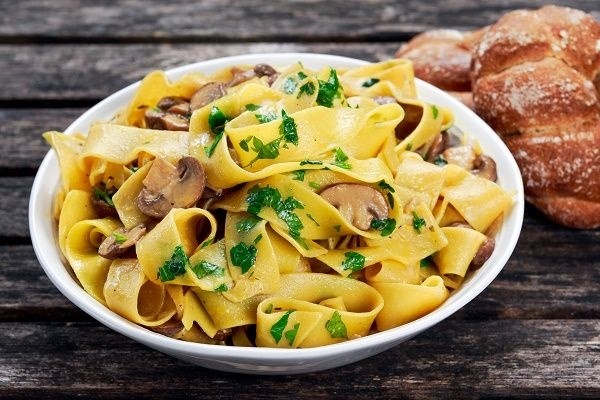 This dish is dressed with mixed mushrooms, cheese, garlic and parsley for a rich and delicious taste sensation! 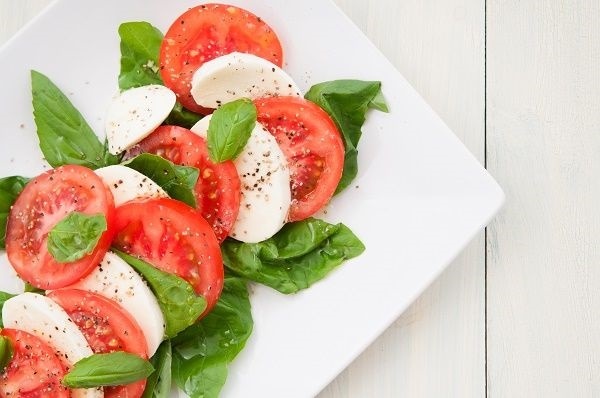 In at number nine is the Caprese Salad; a simple, yet mouth-watering dish that’s comprised of sliced mozzarella, tomatoes and green basil that’s seasoned with salt and olive oil. It’s a great light option for those who aren’t looking to fill up on carbs. The caprese salad saw 3% of the votes. 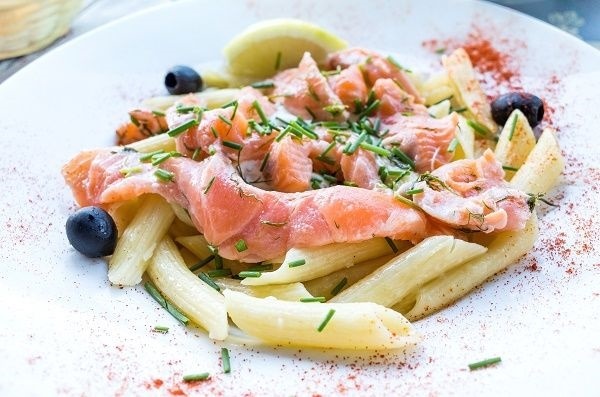 The only fish based dish to make it into our top ten is the delectable Pasta Al Salmone; penne pasta with smoked salmon in a creamy sauce! With 4% of votes this dish is our eighth favourite Italian dish in the UK! 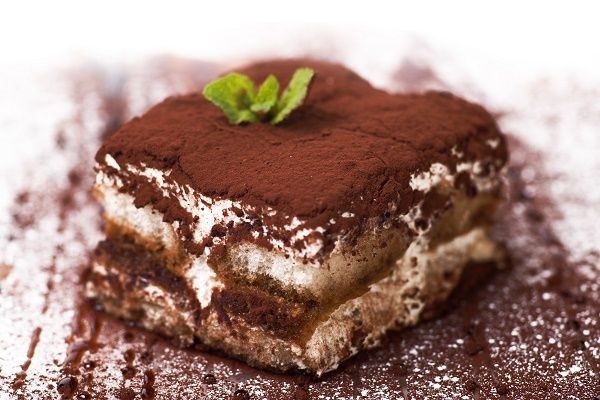 The only dessert item to make it into our top ten Italian foods, is the rather tasty Tiramisu with 6%. If you’ve got any room left in your stomach’s after your starter and main, then this is one of the most popular dessert items to finish off with! The perfect starter or side dish to be enjoyed with your main meal comes in at number six with 7% It’s the perfect balance to enjoy with a pasta or salad dish for that delicious carb injection! 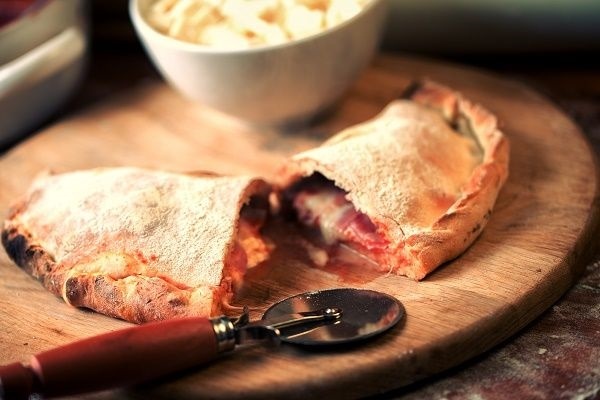 The Italian oven-baked folded pizza Calzone was voted our fifth favourite Italian dish in the UK with 8%! Originating from Naples, Calzone is made from salted dough and will typically be filled with salami or ham, mozzarella, ricotta, parmesan cheese and egg. 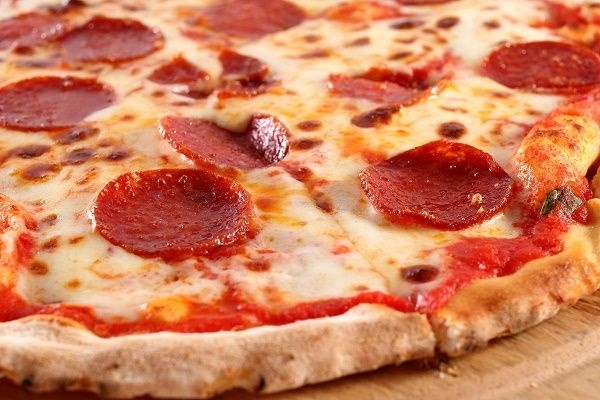 With 10% Pizza Pepperoni was voted the fourth favourite Italian dish in the UK and it’s not hard to see why! After all, who doesn’t enjoy the taste of a traditional Margherita pizza covered in tasty rounds of pork? The spicier the pepperoni, the better we say! 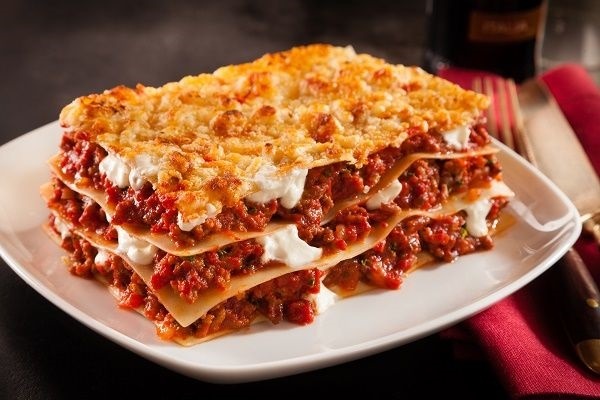 We all knew that lasagne would be hovering somewhere near the top of this list, so here it is as voted by you lot at number three with 12% of the votes. It seems we just can’t get enough of this pasta and beef dish that’s drench in mouth-water béchamel sauce – we love having some garlic bread with this to mop up the excess sauce! 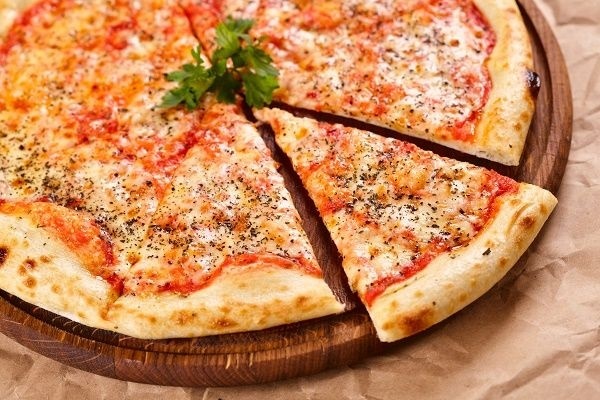 In at number two is the Margherita pizza which was selected by 17% of our survey participants. 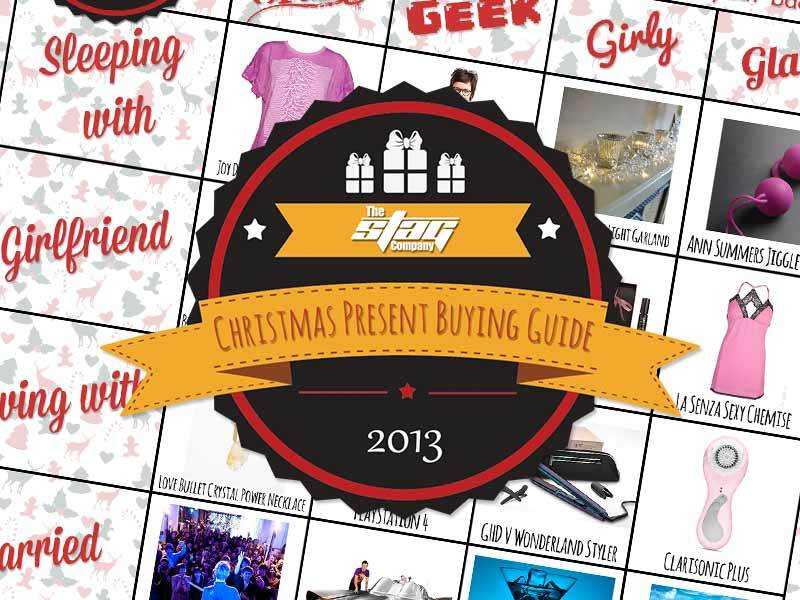 It’s a timeless classic that’s popular with everyone from old to young! You really can’t beat opting for this delicious combination of mozzarella and tomato with some grated parmesan to top it all off! Bellisimo! 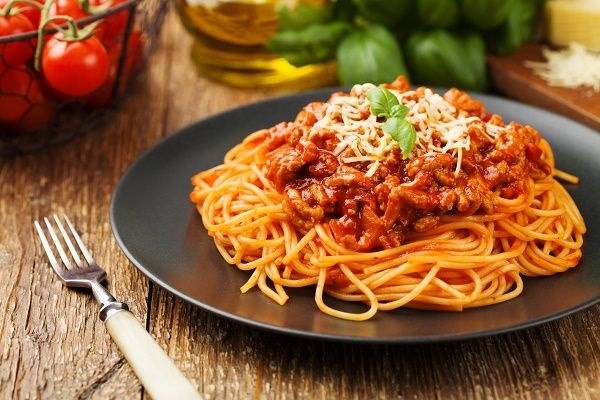 Just as you probably guessed, good old Spaghetti Bolognese is up there as the most popular Italian dish in the UK with 31% of the votes. 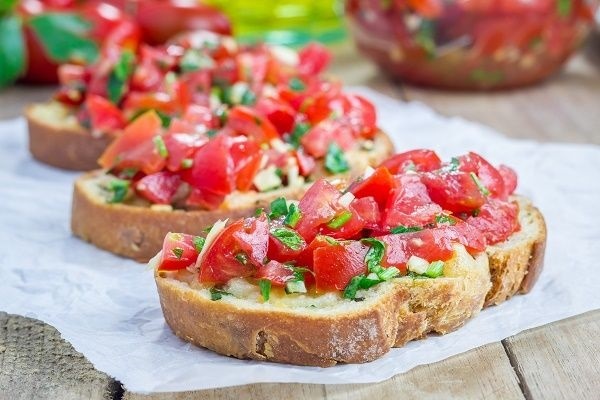 Not only is it the UK’s most favourite Italian dish to enjoy at a restaurant, survey participants also mentioned that it was one of their favourites to cook up at home too! So there you have it; here’s our top ten favourite Italian dishes in the UK. 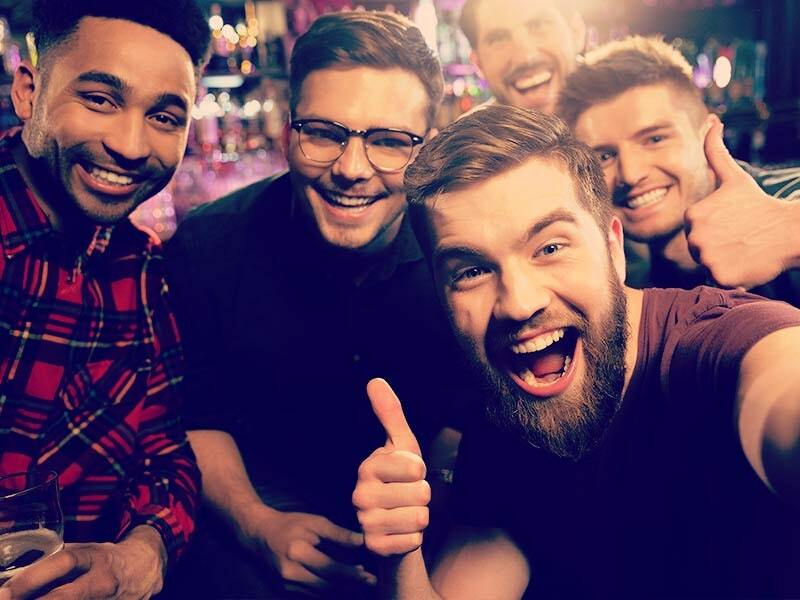 If that’s made you feel hungry for a delicious Italian feast, then why not get your stag group booked into one of the fantastic Jamie’s Italians that we offer up and down the UK?